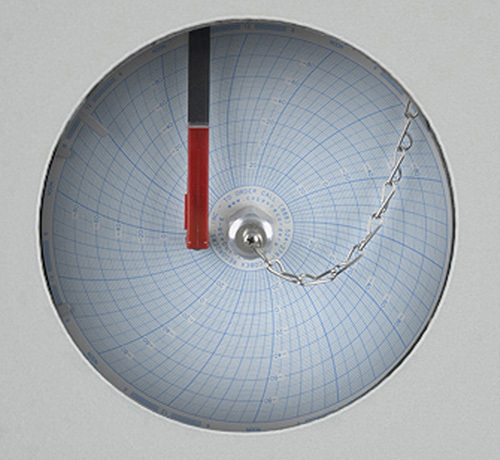 Chart recorders maintain accurate, physical temperature on chart paper. Includes one box of 50 charts. Installed at factory; must be purchased with freezer.